A Scottish brewery was locked out of its computer systems after refusing to pay attackers a two bitcoin ransom worth more than $13,000. 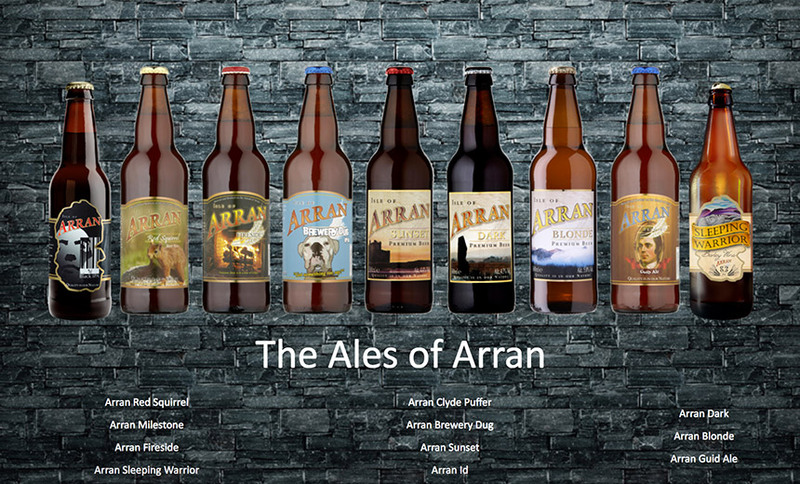 Arran Brewery, based on the Isle of Arran – a Scottish island located off the west coast of the country – lost three months’ worth of sales data after the attack, which it believes traces to fake job application emails that carried malware-laden attachments, the BBC first reported. 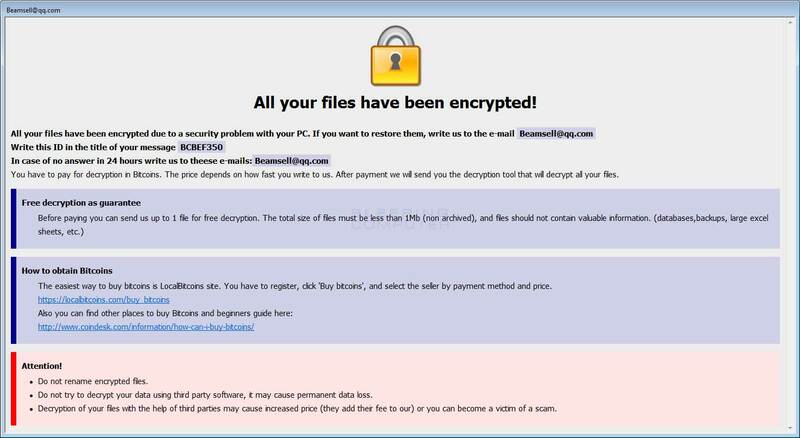 Gerald Michaluk, Arran Brewery’s managing director, tells Information Security Media Group that the brewery was hit by the Dharma Bip ransomware variant, which crypto-locked and renamed the files on all affected systems, adding a “.bip” extension. Michaluk says the attack was especially damaging because it first infected the office’s Windows domain controller, which is used to authenticate corporate users and provide them with access to resources. “It had access to drives on other file servers which it encrypted, without those other machines becoming infected,” he says. After the attack, the brewery, which sells beers such as Arran Blonde and Arran Red Squirrel, hired an IT consultant to overhaul its information security practices, and who also helped restore affected systems. Unfortunately, some of the crypto-locked systems included the company’s backups, including 90 days’ worth of sales data. The brewery hopes that one day it will be able to restore the lost sales data. “We’ve kept a backup of all the encrypted files as Kaspersky Lab has issued a decryption tool for earlier releases of Dharma, so we are hoping for an update so we can decrypt the files,” Michaluk says. The brewery doesn’t know for certain how attackers gained access to its domain controller, but strongly suspects that it fell victim to a phishing attack (see Cybercrime Markets Sell Access to Hacked Sites, Databases). “We cannot be 100 percent sure that this was the vector that infection occurred through, but the timing seems to be more than coincidental,” Michaluk says. That’s because the attack appeared to have exploited the company’s hiring channels. 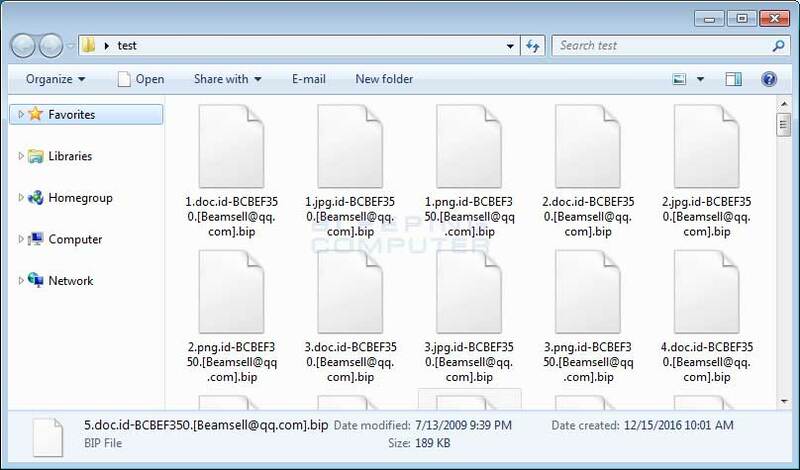 In May, a number of security experts, including Michael Gillespie, who runs ransomware file-identification service ID Ransomware, warned that they’d spotted the new Dharma Bip ransomware variant. Bleeping Computer reported that it not only crypto-locked files – and all “mapped network drives, shared virtual machine host drives and unmapped network shares” attached to a system – but also attempted to delete Shadow Volume Copies in Windows to make it more difficult to recover the data. While law enforcement agencies have been tracking a rise in attacks designed to mine for cryptocurrency, they warn that ransomware attacks remain extremely common. “Ransomware remains the key malware threat in both law enforcement and industry reporting,” Europol, the EU’s law enforcement intelligence agency, says in its latest Internet Organized Crime Threat Assessment (see Cybercrime: 15 Top Threats and Trends). Law enforcement agencies continue to recommend that all businesses ensure they have adequate ransomware defenses in place. For both businesses and consumers, Tees recommends visiting both Police Scotland’s website as well as www.getsafeonline.org. Security experts continue to warn organizations to beware of attachments. “It can be very difficult to verify every single email that comes in but you should be suspicious about attachments from people you don’t know or are not expecting,” Gerry Grant, chief ethical hacker at the Scottish Business Resilience Center, told the BBC. Unfortunately, for organizations such as Arran Brewery, the role of sales and human resources departments is not only to solicit but to review attachments from unknown senders. Gary Warner, director of research in computer science at the University of Alabama at Birmingham, says that makes people who work in these job roles regular phishing targets (see The Art of the Steal: FIN7’s Highly Effective Phishing). Security experts recommend not only having ransomware defenses in place, but also a response plan created and tested in advance, including identifying which law enforcement agency and incident response firm the organization should contact to help investigate and remediate the breach as quickly as possible. “The general advice is that the ransom demanded from these types of attacks not be paid. It is important that all businesses have an effective and tested backup procedure in place to mitigate this type of attack,” the Scottish Business Resilience Center’s Grant tells ISMG (see Please Don’t Pay Ransoms, FBI Urges). “Businesses should prepare for cyberattacks and have an incident response plan in place so that if they become the victim of an attack, they have a plan in place to minimize the impact and get their systems up and running again as quickly as possible,” he says.